See our school and find out more about our unique approach. 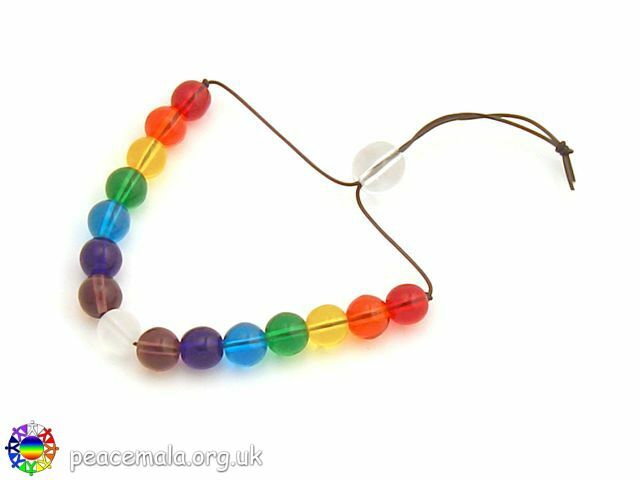 We promote Peace Mala values at our school. We hope you are all enjoying the wonderful weather we are having! 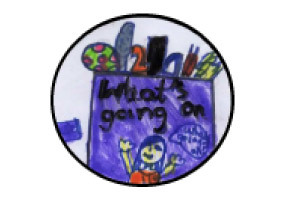 Don’t forget school re-opens on Tuesday 23.4.2019 at 8:50am ready for us to start our Summer Term! View your child’s class page. See what’s going on with our School Calendar. The latest news and events from the school. 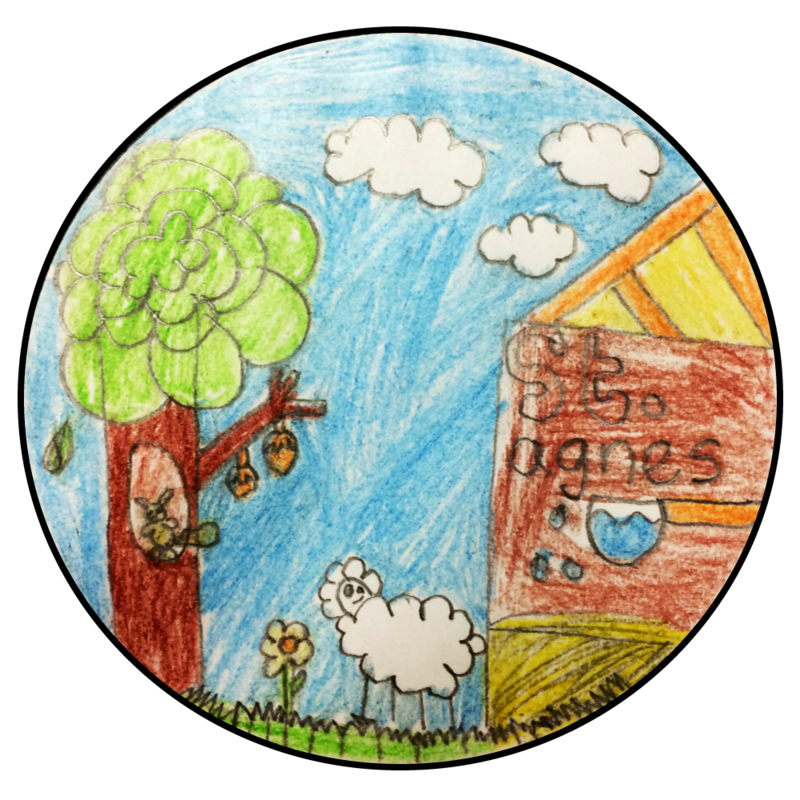 St Agnes’ CE Primary is a Voluntary Controlled, well-established popular school. We proudly serve the needs of the vibrant Longsight community, just south-east of Manchester City Centre. ‘Learn To Do Well’ was our long time philosophy, first originating in the iron work of the 1881 school gates and still very relevant today as we have rapidly grown into a two form entry school. We have embraced twenty first century changes with gusto, building upon our solid foundation of shared faith-based morals and values, which hold steadfast amidst society’s progression. 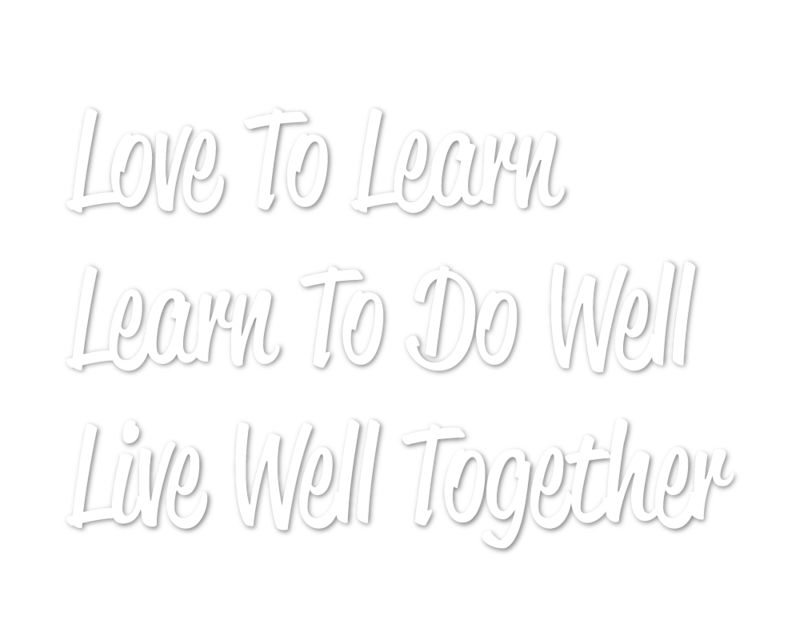 As a result, this is now reflected in our enhanced philosophy – ‘Love To Learn, Learn to do Well, Live Well Together’. We work in full partnership with our families to ensure that every child reaches their full potential. Our high teacher to pupil ratio ensures we know our pupils very well – lots of individual attention is focused on every child for both their academic and pastoral needs. Visitors often comment on the wonderful atmosphere in our school. This is generated by the amazing attitude and excellent behaviour of our pupils who flourish in the care of highly dedicated and passionate teaching staff. 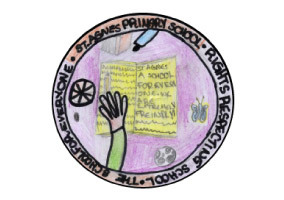 As a Rights Respecting School we ensure that our pupils’ rights are a top priority in all that we do at St Agnes’ – unifying all that we believe and value as a Church of England school – promoting a caring and positive ethos that is understood by all. 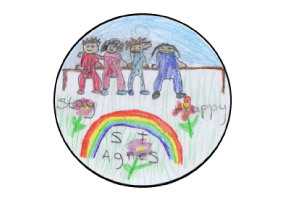 The strong working relationship between pupils, parents, teachers and governors promotes the education and well-being of all and we thank all of those who contribute to make St Agnes’ C.E. Primary School successful and happy place to be. Go direct to your class page. 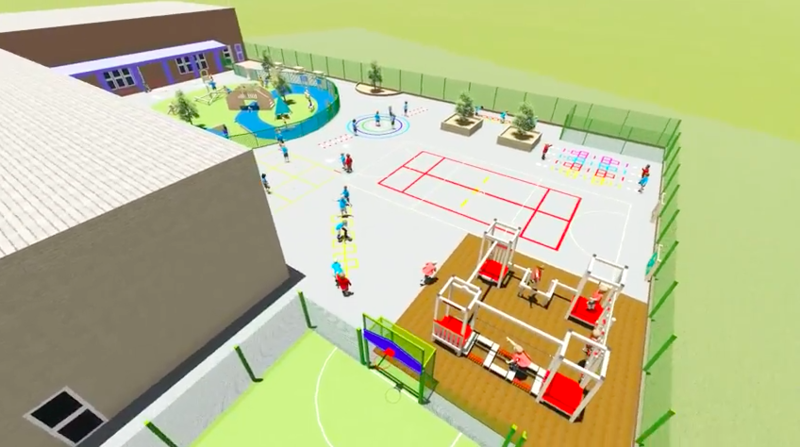 We need a playground that inspires and offers opportunities to delop core physical strength. To achieve our dream we need to raise around anything from £130,000- £77,000. Play the video (right) to see what we hope to achieve!